The ever changing building trades landscape requires unions to stay updated on the latest in technology, both when it comes to their industry and their marketing efforts. 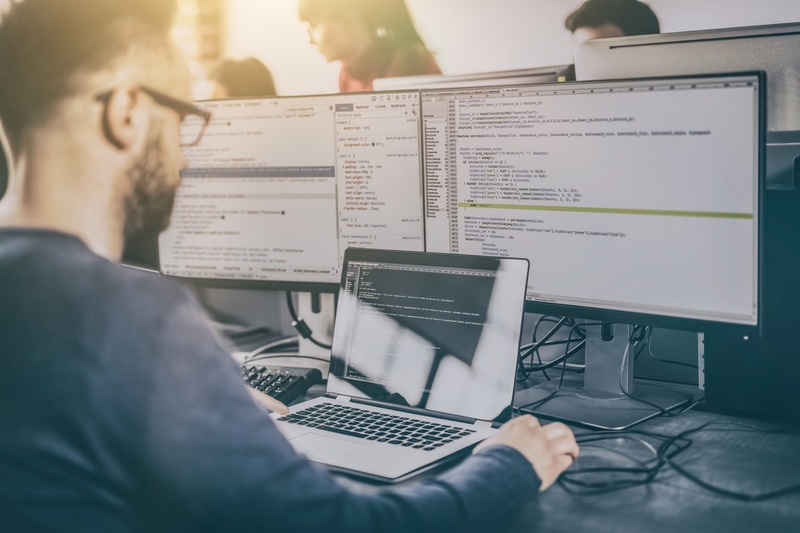 Unlike the buildings you construct and the services you provide, websites have a much shorter life span, you need to understand not only what the current trends are but what the possible future trends might be. 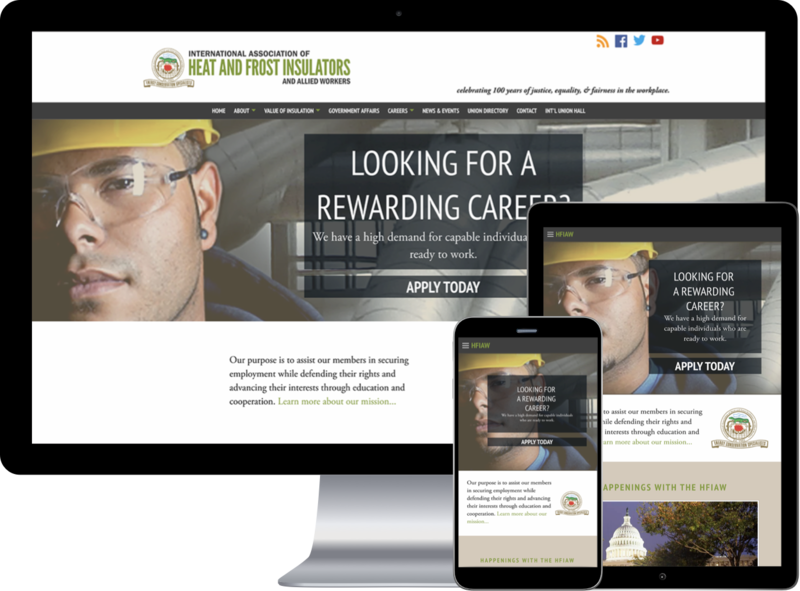 Before we design your website, our team takes the time to understand the specific regional, economic and political dynamics that affect your organization as well as the current state of your industry's competitive environment. At the IAHFIAW, their goal, as a union, is to assist their members in securing a career that defends their rights and advances their interests as well as educating them in the insulation industry through the many sub-trades. The United Association created the UA VIP Program to help military members transition into civilian life. 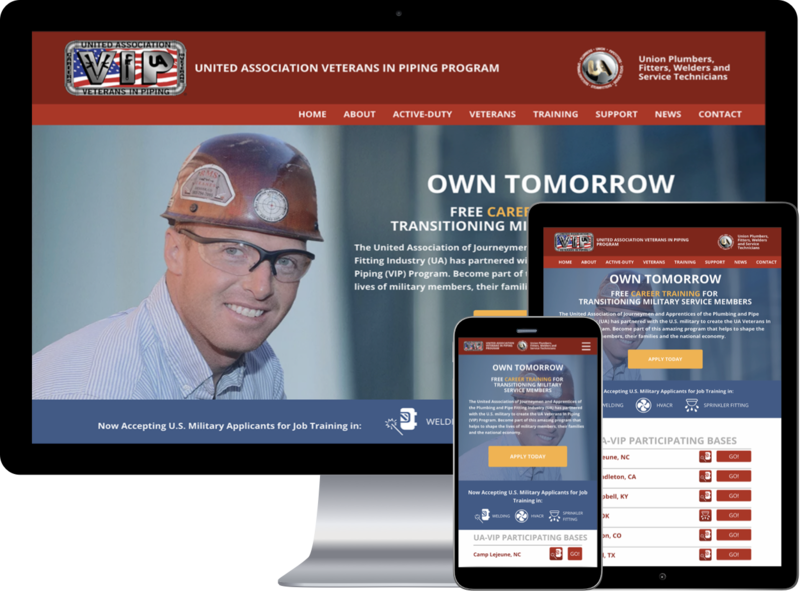 To bring this program to life, UA VIP not only needed to market this program, but also create a website and maintain it to update the success of their apprentices. This is all done with the help of LaborTools powered by BMA Media Group. Electricians Work takes pride in how well they educate and pay their members. 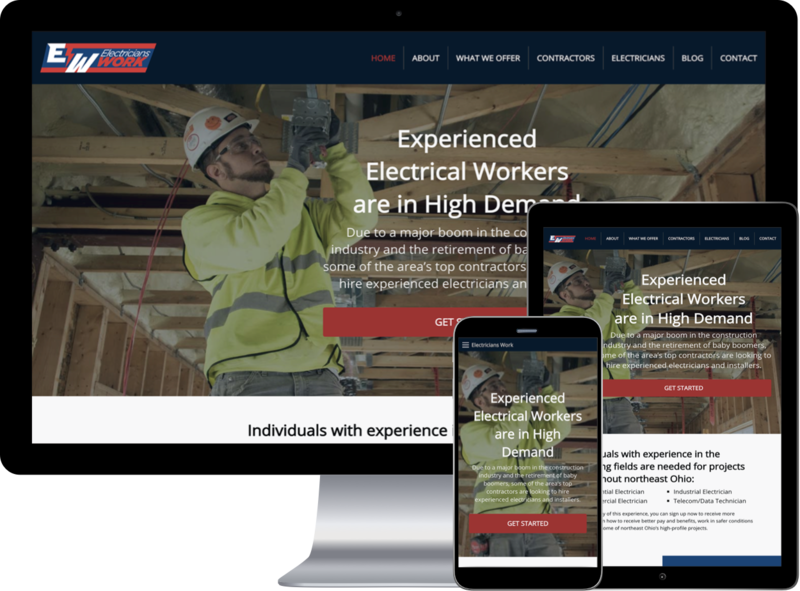 With the construction industry booming, Electricians Work strives to recruit the area's electricians. 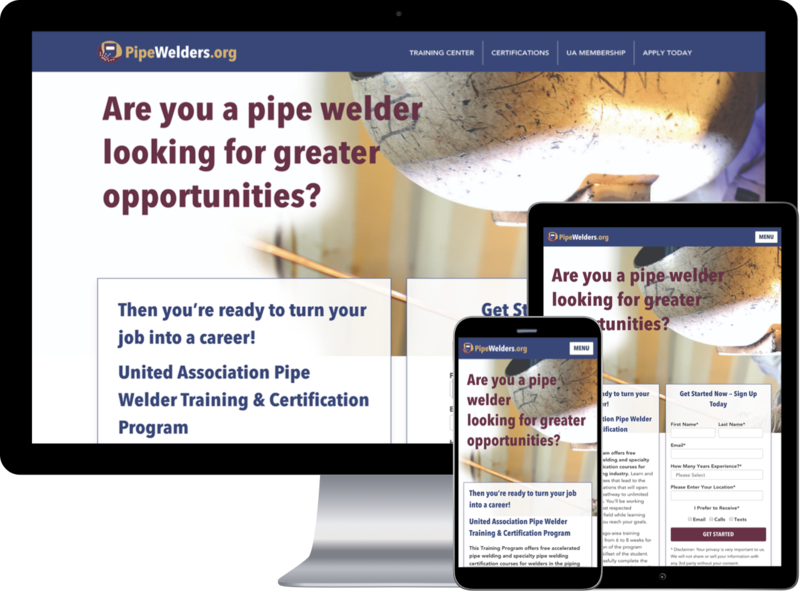 BMA Media Group worked with United Association to highlight and recruit welders from around the United States for the Pipe Welder Training & Certification Program based in Chicago. The website is drawing a target audience to their website through digital ad campaigns. Start getting fresh LaborTools today in your inbox today!